Accepting traditional notions of pizza is important. You cannot just put anything on a pizza and call it pizza. Pineapple pizza began an unstoppable force of evil in that it allowed all types of random ingredients to be thrown onto pizza, and proclaimed a new "pizza" when in reality, the "creation" is just an unfolded burrito. Culinary traditions are constantly changing. Tomatoes, the basis of so many Italian dishes, originally came from the Americas and was integrated in to Italian cuisine. Why not pineapple too? American culture should be respected too. Just like the hot dog, pizza's become Americanized. So it's only suitable for Americans to place an American food (i.e. 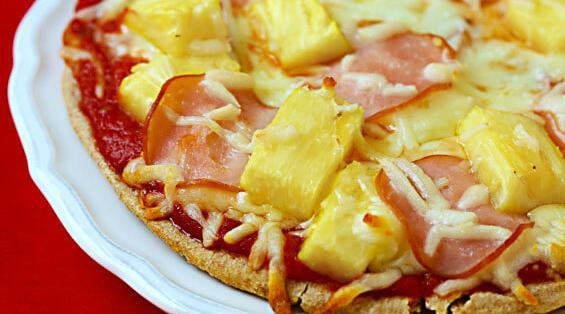 pineapple) on their pizza.